Live in Kandiyohi County and want to go solar? Now’s your chance! 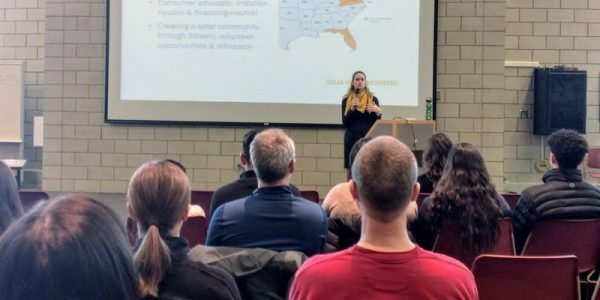 Neighbors across the area have formed the Kandiyohi Solar Co-op with the help of Solar United Neighbors to make it easier to save money on the purchase of solar panels while building a community of local solar supporters. Join us for a free information session to learn about solar energy, as well as how the co-op simplifies the process of going solar while providing a discount through its bulk purchasing power.